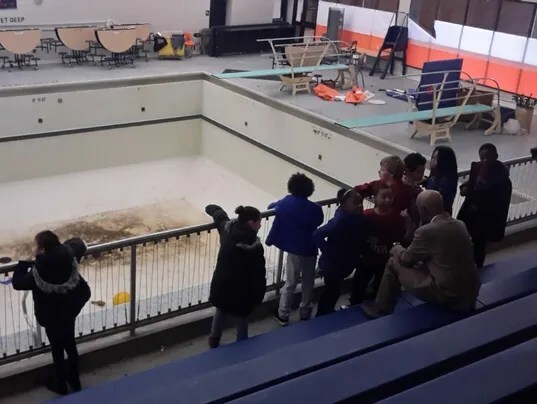 Reopening the pool at William Penn High School is a good idea. In fact, it’s a great idea. There are just 1.2 million problems. It will be up to us, as a community, to come up with the solutions.